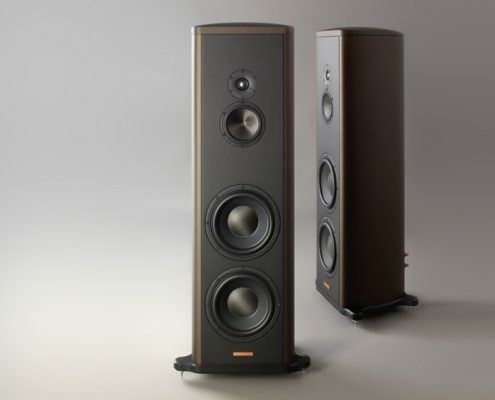 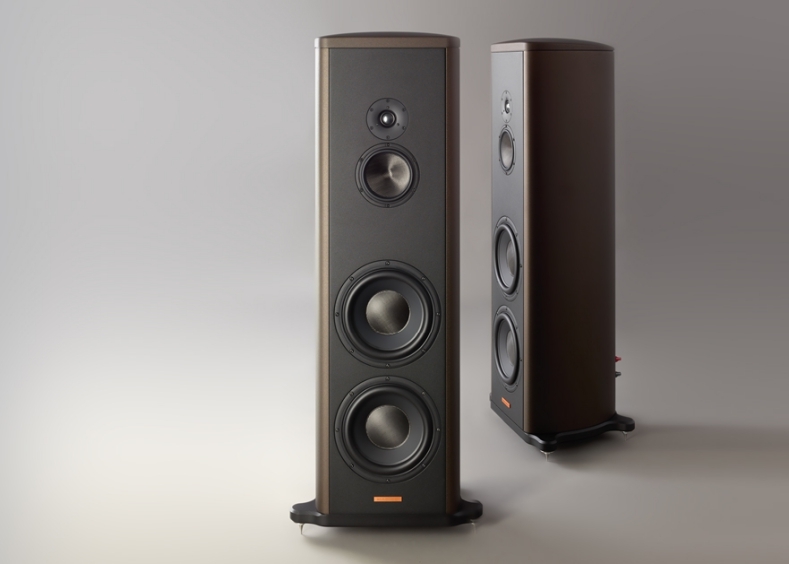 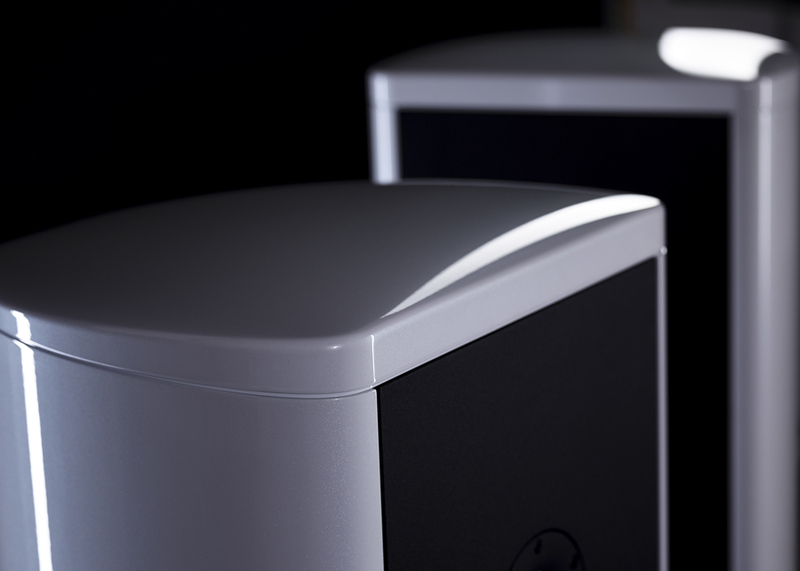 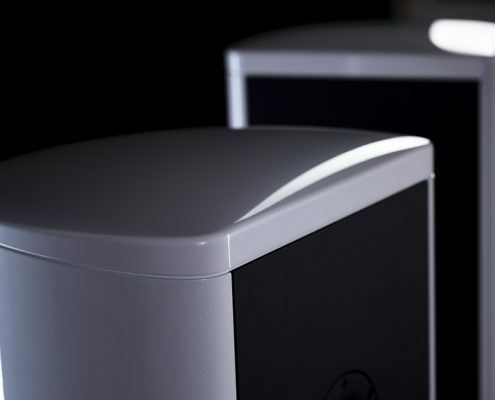 HIFI CRITIC:Magical Magico S5 Re-invented "it has power and majesty, excellent resolution, natural timbres, deep, dynamic, authoritative and very well timed bass, combined with huge well focused stereo images." 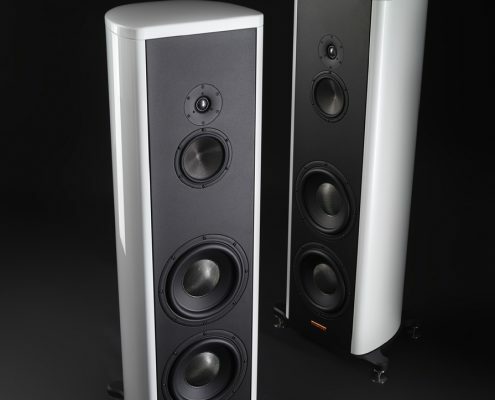 Positive Feedback:The 13th Annual Positive Feedback Writers’ Choice Awards for 2016 "The S5 Mk. 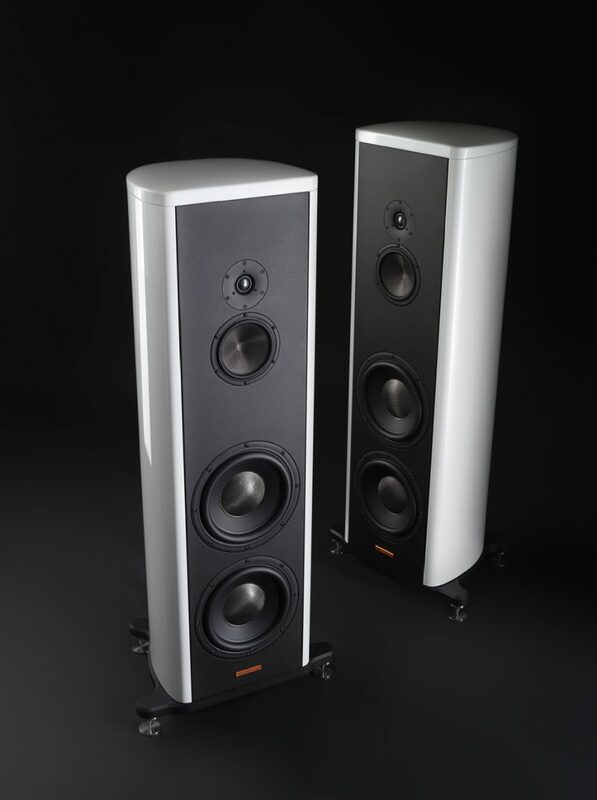 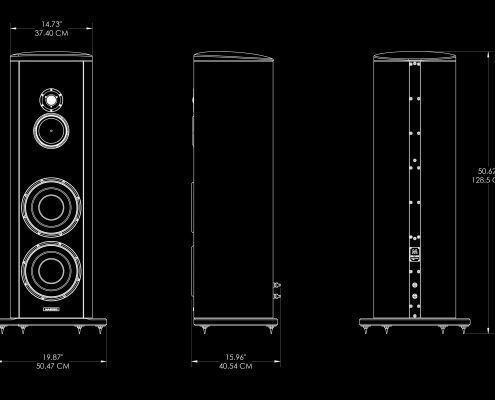 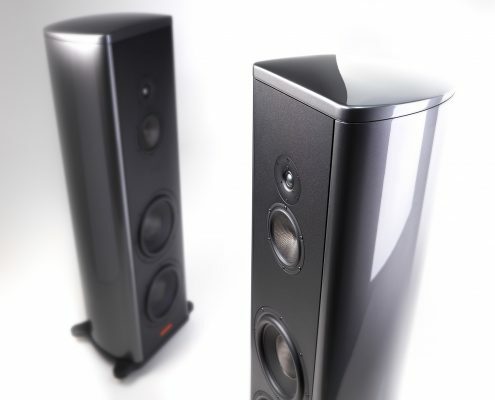 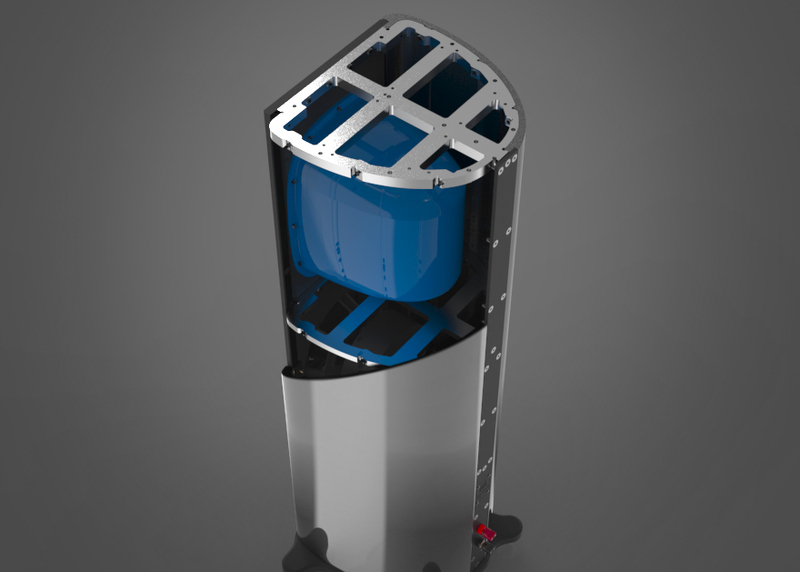 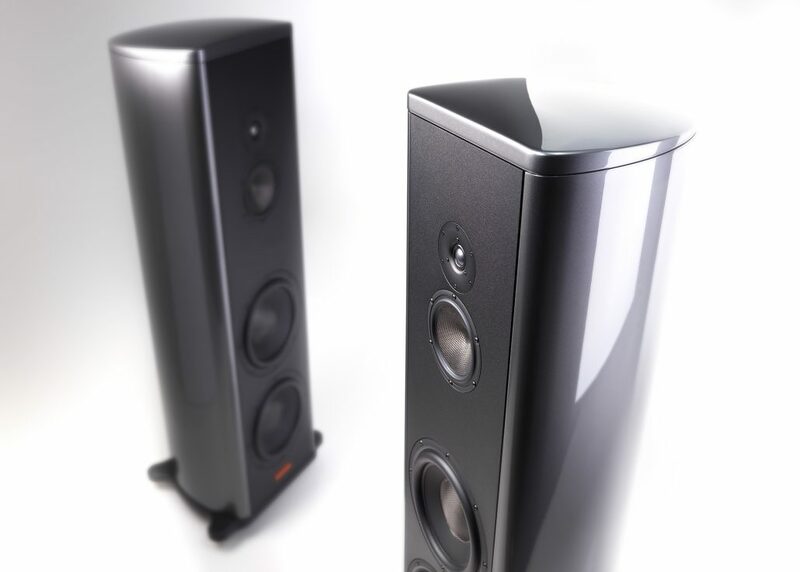 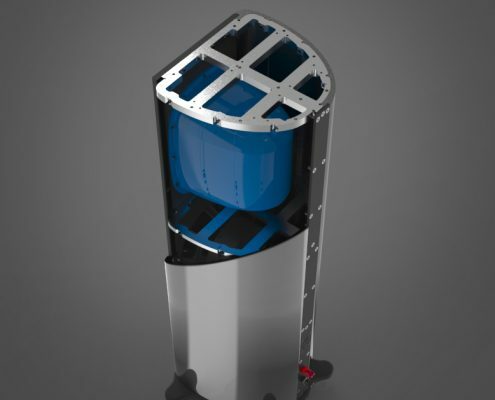 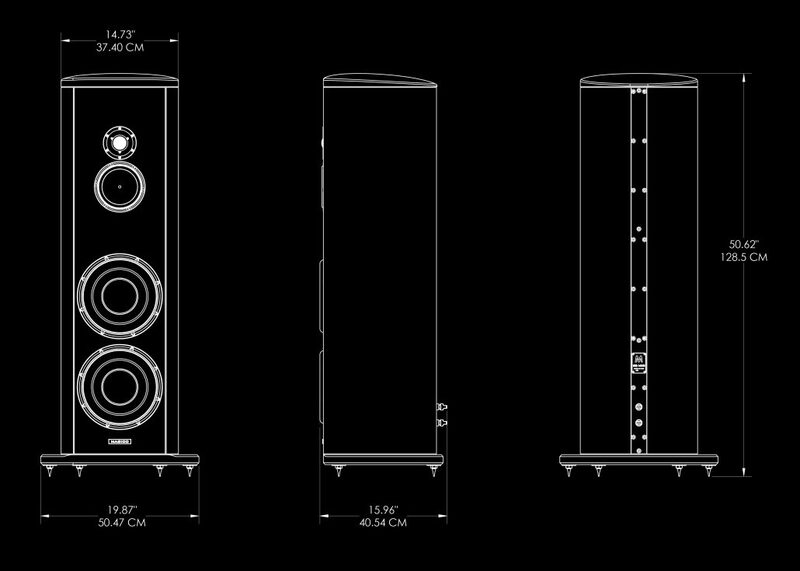 2 might very well be the sweet spot in the Magico speaker line"
Stereophile:FLOOR LOUDSPEAKER REVIEWS: Magico S5 Mk.II loudspeaker "...a speaker that offers full-range, uncolored, low-distortion sound coupled with superbly stable and accurate stereo imaging."